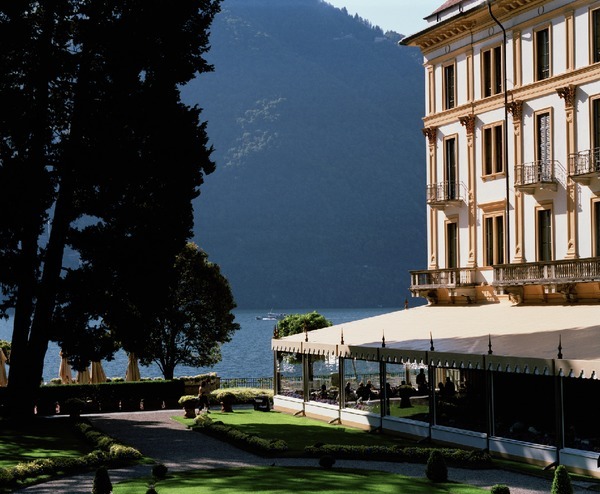 Overlooking Lake Como, surrounded by ten hectares of parkland, a sumptuous sixteenth-century villa represents an illustrious example of high-ranking hospitality. 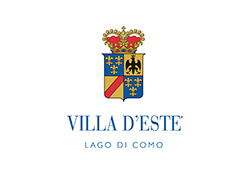 Villa d'Este S.p.A. is famous for the refined hospitality offered by its exclusive residences. 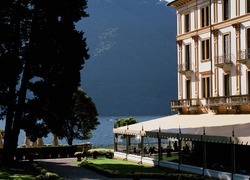 The group includes two five-star luxury hotels, Villa d'Este and Villa La Massa, as well as the Barchetta Excelsior & Palace, four-star hotels along the Lario in Como. 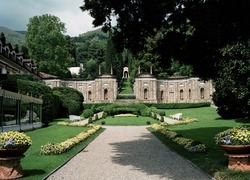 Villa d'Este's sixteenth-century architectural complex, surrounded by a private 10-hectare park, is located in Cernobbio, and also overlooks Lake Como. 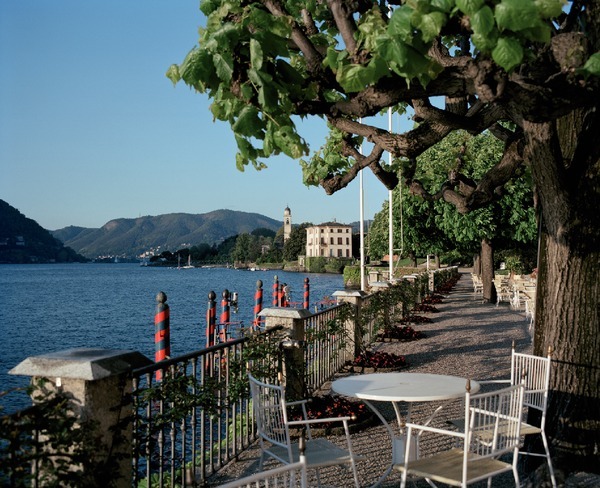 Built in 1568 by Pellegrino Pellegrini, known as "il Tibaldi," it was the summer residence for Como-born Cardinal Tolomeo Gallio. It was later used as a residence for European aristocracy. In 1873 it was converted into a hotel. 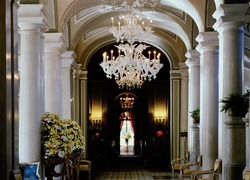 Inside the hotel are ancient paintings and sculptures, two from the school of Canova; visible outdoors is a Nymphaeum, the Fountain of Hercules, the Temple of Telemacus. 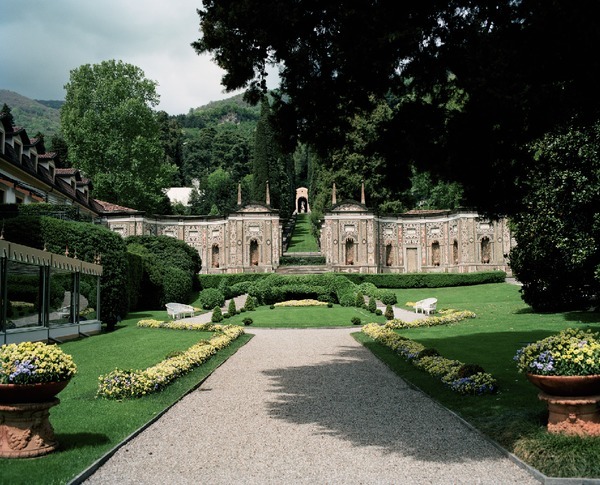 On the Florentine hills, in Florence-Candeli, on the banks of the Arno River, is Villa La Massa, one of the Medici dwellings in the sixteenth century. Immersed in nine hectares of parkland since 1948 it has housed the hotel by the same name, some of whose rooms are in the Antico Mulino and in the more recently built Villino. 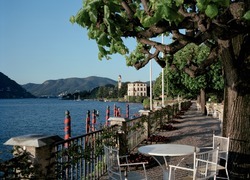 The group's hotels, especially the ones in Cernobbio, play host to summits and other events yearly. 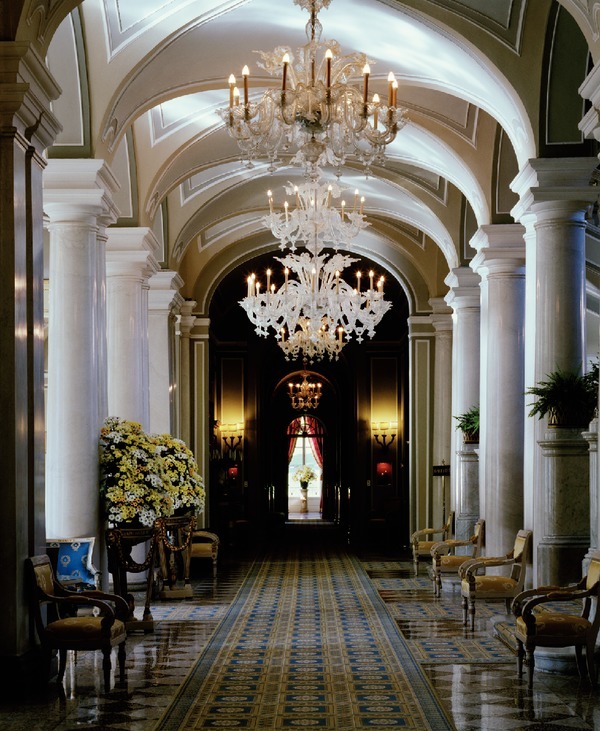 Villa d'Este has received countless awards and was described in a 2009 issue of Forbes Traveler as "the best hotel in the world."